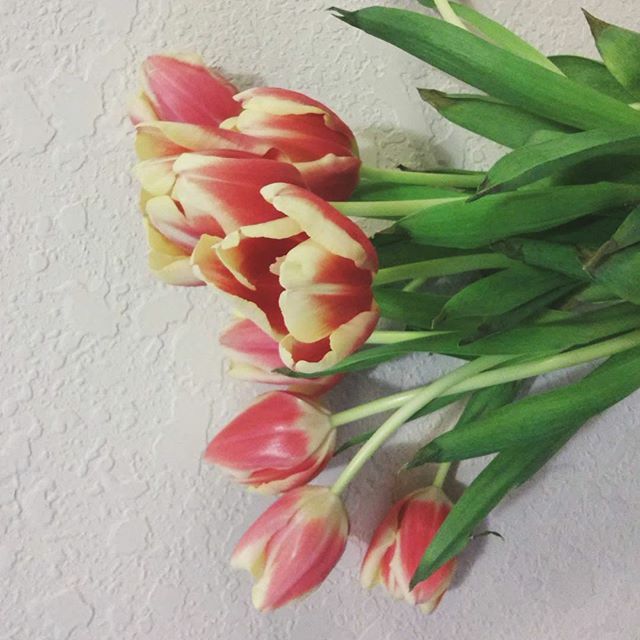 I've been given flowers before, but they were typically always flowers for a reason. 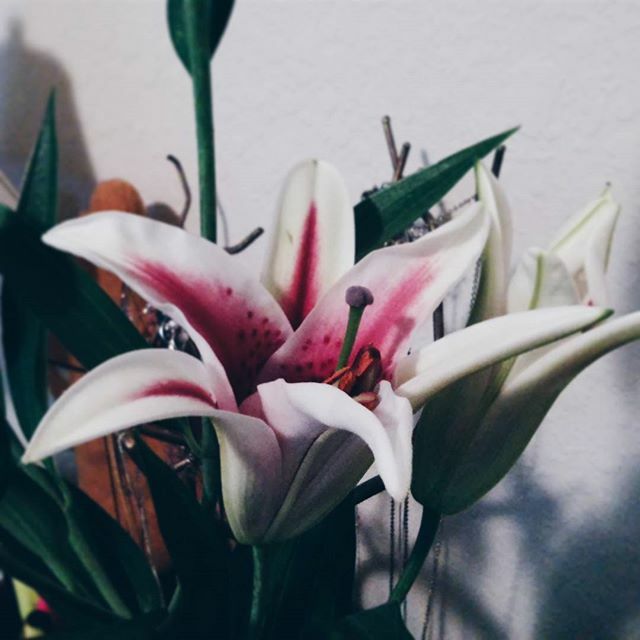 With Alex, he gives me flowers for no reason at all and it's always a surprise - something that I've always dreamed of. on how they look because he hasn't been able to find me favourite flowers (popppies) in any of the flower shops around here. And for some reason I apologized for my unconventional taste in flowers. He smiled at me and said No sweetheart, that's just another reason why I love you so much.